What do we do? We change your future. We change the future of tourism. That is A LOT of money. 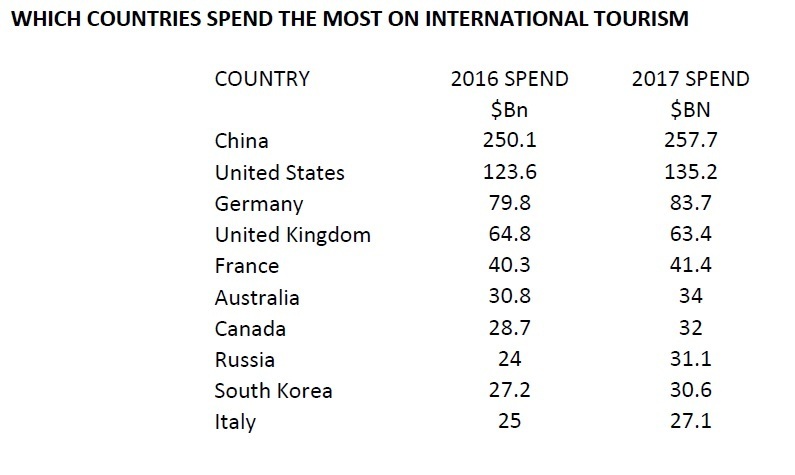 Yet some countries, carriers and facilities benefit relatively modestly from this major economic force. Where are all these people looking for? They are NOT all looking for coastal beach resorts. Where are they looking to expand into and how can YOU capitalise upon this? The world is changing. The pace of change is increasing. 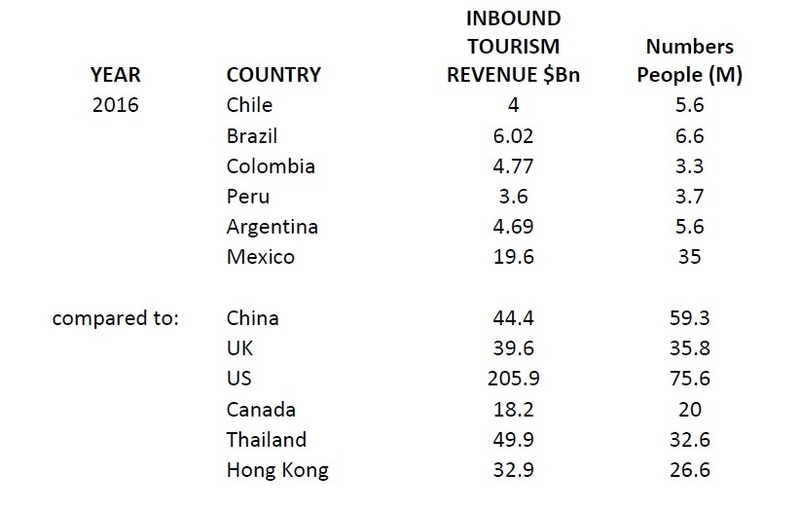 Would you like to increase your national tourism revenue? Why is that? Why can some countries capitalise on this major economic force and others do not? What does this mean for the future? What is the fastest increasing "pull" for non-business people travelling abroad? This includes: Travel – how do people get to where they need to be, who is the best to travel with? Alt3 will help you demystify the economic changes taking place and work with you to increase your share of this rapidly increasing market – for the benefit of all. Imagine what can be achieved. The world is changing. Do not be left behind.